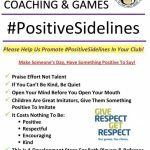 Positive sidelines is an initiative from Wexford County Coiste na nÓg. 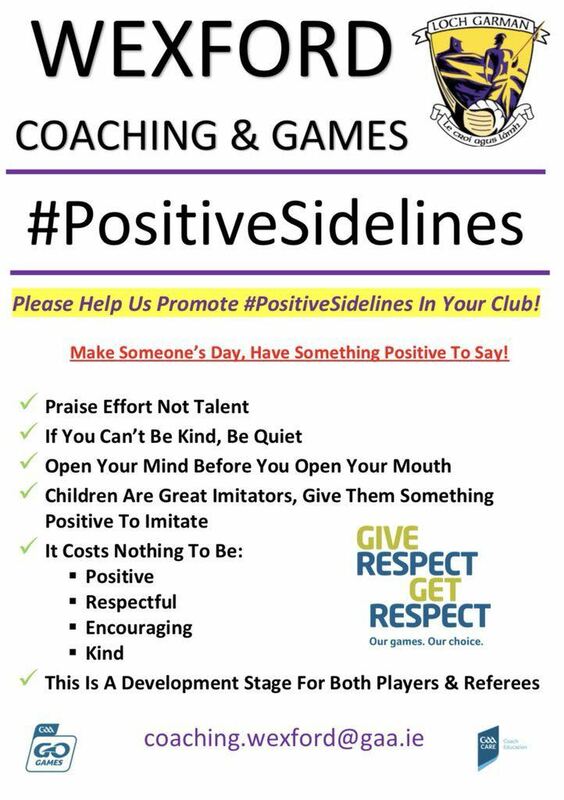 Glynn Barntown GAA Club fully supports this initiative and we ask that all mentors, parents and indeed supporters buy into the ethos of the project to make the playing experience for our children as positive and enjoyable as possible. 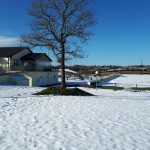 The club would like to thank John Lonergan for his very informative talk last Friday night in the clubhouse which was well attended by both parents and young players. The talk covered issues which present themselves to young people growing up today in Ireland. We thank Iain and the Coiste na nÓg committee for organising the talk as part of our club’s commitment to working positively alongside our members both on and off the field. 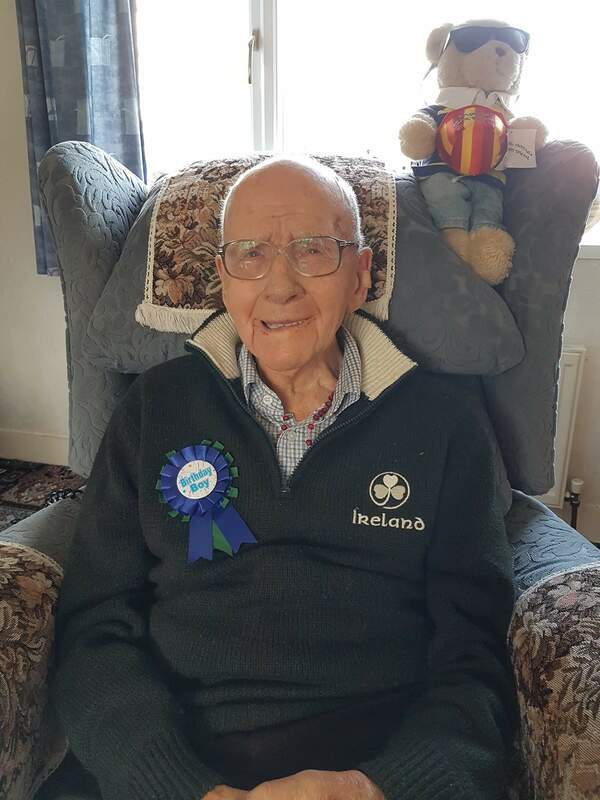 Glynn Barntown GAA Club are delighted to wish a very Happy 100th Birthday to former club player Jack Berney. 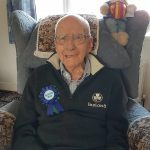 We thank his nephew Tony for bringing this happy news to us and we were delighted to send him a birthday card on reaching this fantastic milestone. Jack has resided in England for many years now but has very fond memories of his days in the green and blue jersey. 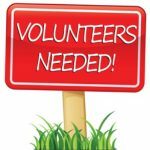 Info for anyone in our club that may be interested in becoming a go games referee. You must be over 16 and will only be refereeing Go Games- mainly U11 and some u9! 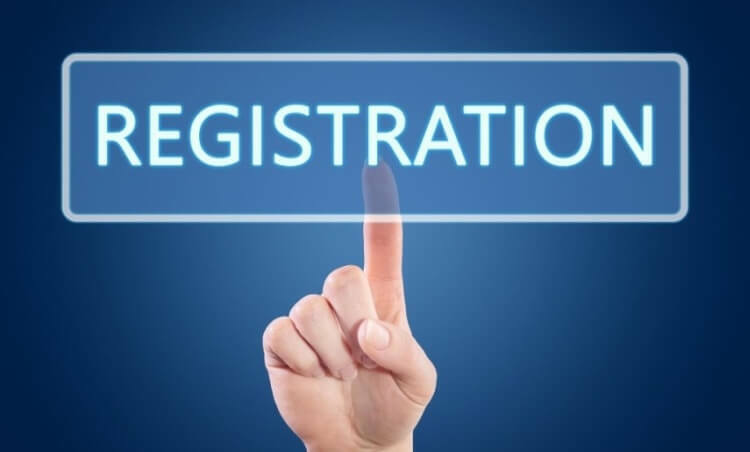 You need to register through the link below! TIME TO RECLAIM THE HURLING WALL FROM THE BEAST! 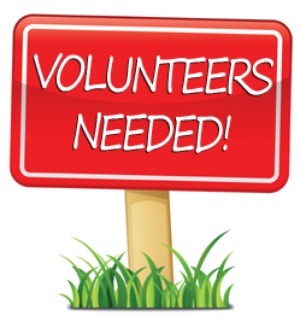 We need your help from 6.30pm tomorrow Thurs March 8th at the hurling wall. If you are free and have a shovel ( preferably a snow shovel) please come along. Wheelbarrows would be really handy also! 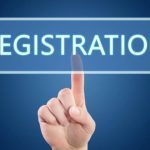 We’ll be at One Club registration night at the clubhouse in Killurin, Tuesday 13th, 19.00 – 20.30. Happy to answer your questions and chat about what the tennis club can offer you  Tell your friends! 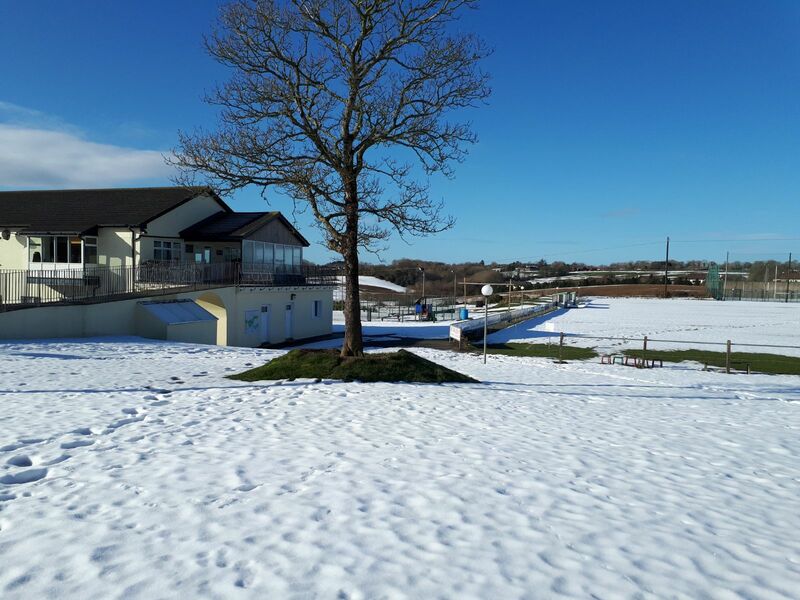 Unfortunately no hurling 365 will take place this week in either Glynn or Barntown, but will resume next Monday (March 12th) as normal. Sorry for any inconvenience caused.